(c) Copyright 2019. 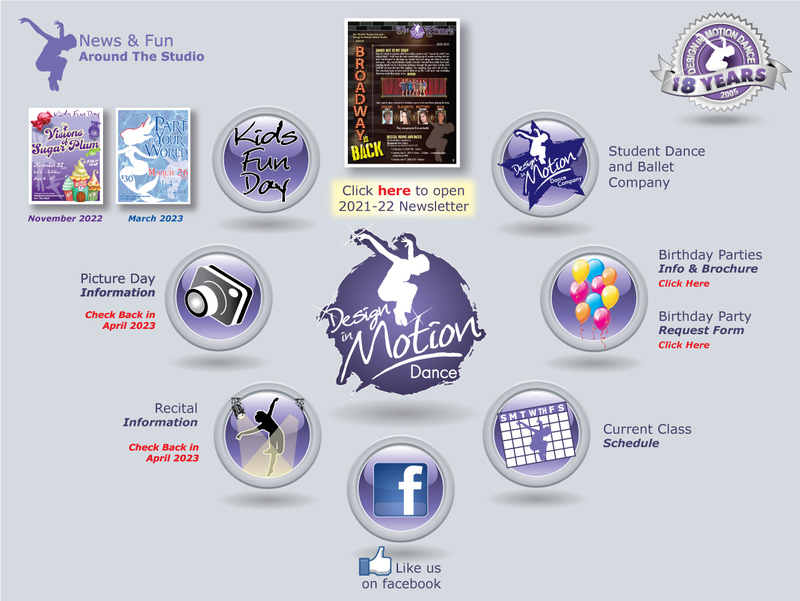 Design In Motion Dance. All rights reserved.